Do you shop a lot at Shoppers Drug Mart or grocery stores where President’s Choice products are sold? If you answered yes, then you need to get one of the three Mastercard accounts offered by PC Bank. You’ll earn bonus PC Optimum Points which can be used to redeem free stuff at retailers including Shoppers Drug Mart, Loblaws, No Frills, Superstore, and Joe Fresh which have a combined total of nearly 2,500 locations across Canada. What makes the PC Financial Mastercard so appealing is the fact that there is no annual fee and points earned are easy to understand. 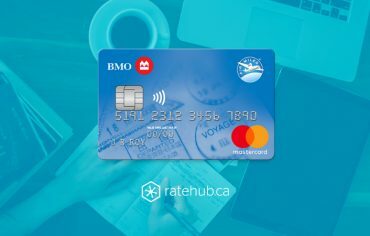 In addition, all three cards offer a balance transfer interest rate of 0.97% for the first 6 months which is a great way to help reduce your debt. The higher tier cards earn you more points and benefits, but you do require a higher income to qualify. 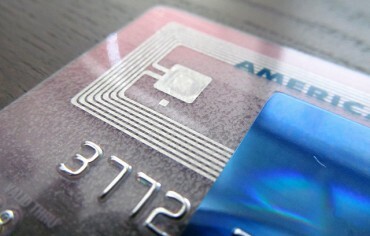 Let’s look at the various PC Financial credit card types and see how they compare. 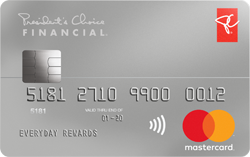 The PC Financial Mastercard is the most basic offering, but it’s a great way to earn points at stores where you already shop. Keep in mind that the points you earn with your PC Financial Mastercard stack with any targeted points that are offered directly to you if you’re a PC Optimum member, so it’s easy to earn points fast. Since you earn 10 PC Optimum points per $1 spent and it takes 1,000 PC Optimum Points to earn you $1 in redemption value, your earn rate is effectively 1%. You can also earn an additional 15 points per $1 at Shoppers Drug Mart — this is on top of your base earn and PC Financial Mastercard accelerator. Free Purchase Assurance and you’ll also get free extended warranty when you pay in full for your purchases with your PC Financial Mastercard credit card. The PC Financial World Mastercard is almost identical to the PC Financial Mastercard with the exception of two major points. With this card, you earn 30 PC Optimum points per $1 spent at Shoppers Drug mart and 20 PC Optimum Points for every $1 spent where President’s Choice products are sold. The other difference is that to qualify for this card, you need to have a minimum annual personal income of $60,000 or household income of $100,000. One extra included benefit is 24/7 concierge service which can assist you with making reservations, purchasing event tickets, and more. Don’t forget that your PC Points can also be redeemed at Joe Fresh and that many Loblaws stores now sell housewares so there are quite a few things you can redeem your points for. 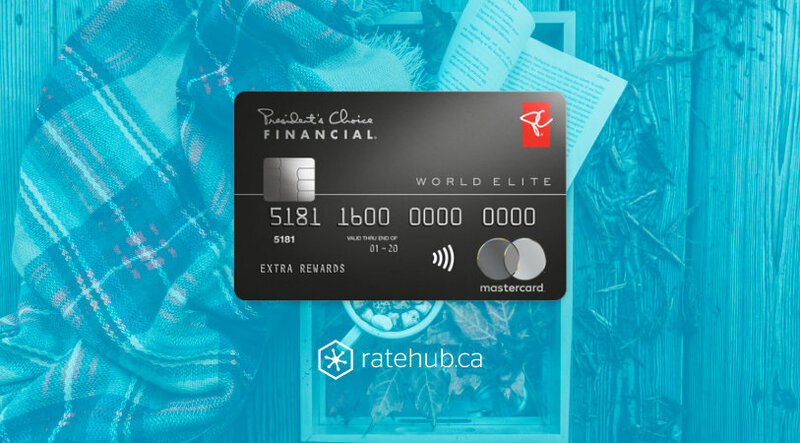 With 45 PC Optimum earned per $1 spent at Shoppers Drug Mart and 30 points earned per $1 spent where PC products are sold, the PC Financial World Elite Mastercard gets you the most rewards. 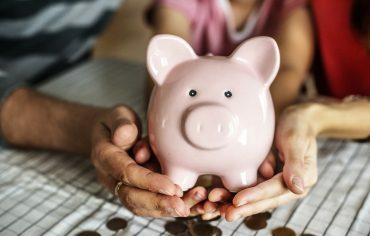 You do require a minimum annual personal income of $80,000 or household income of $150,000, but the additional benefits offered are fantastic.